As our 50th post for this young blog, we give you yet another new Mike Posner song. Credit The Masked Gurilla for putting out the CD quality version of this track. 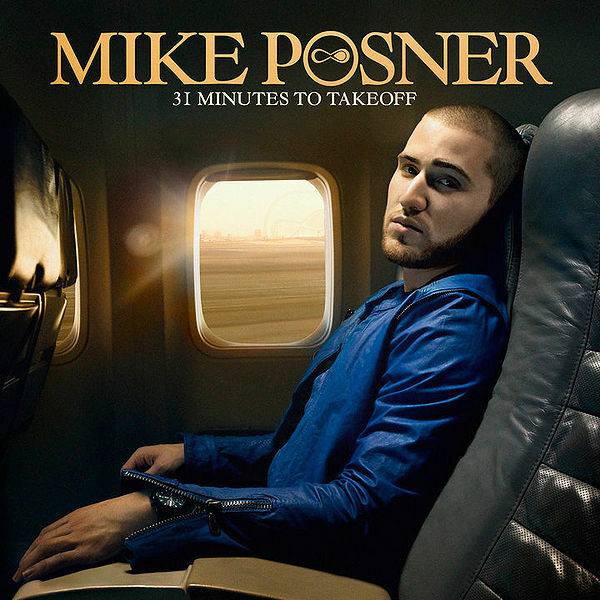 The song entitled, “Deja Vu” features vocals from Boys II Men, one of the very few features on Mike Posner’s upcoming debut album, 31 MInutes to Takeoff, coming out August 24th. “Deju Vu” is one of the more R&B; tracks by Posner, but I definately am liking it, especially as Posner brought in one of the best R&B; groups of the 1990’s.